Today we are thrilled to announce the completion of our A round funding of $3.3m in a round led by Mustard Seed and D-Ax. In an oversubscribed round the team also received investment from a number of high profile private investors, all of whom originally backed Winnow at seed round. Food waste is a hot topic globally. Celebrity chefs Jamie Oliver and Hugh Fearnley-Whittingstall have both spoken out recently, challenging the supermarkets and the hospitality sector to drastically reduce the amount of waste they generate. Food waste in the hospitality sector is a large and longstanding problem. 1/3 of all food is wasted globally which costs the hospitality sector an estimated $80bn+ annually. 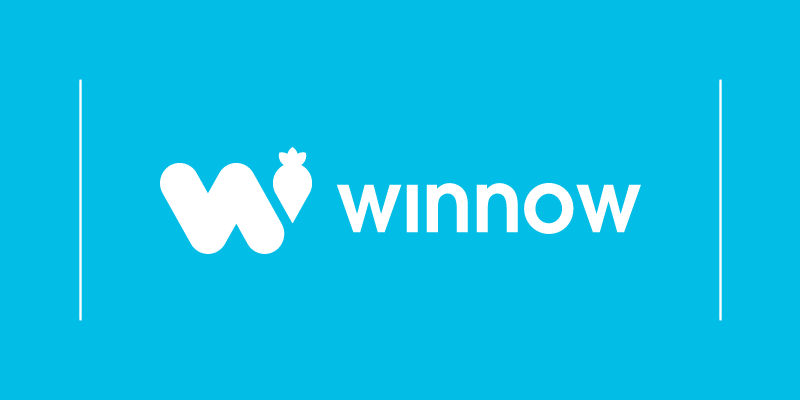 Winnow’s smart meter cuts food waste in half and has already saved its customers $3m per annum. 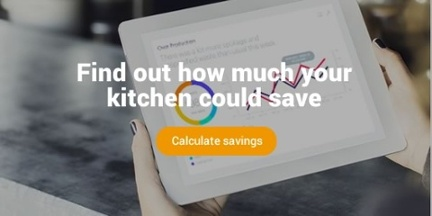 Celebrity chef Hugh Fearnley-Whittingstall uses Winnow in his Winchester restaurant and said “It’s clear that many others in our sector could benefit from using Winnow to reduce their waste and costs. It’s a real no-brainer for the hospitality industry." Whilst the business case is clear there is also a significant environmental benefit in reducing waste. We estimate our clients are saving 850 tonnes of waste annually from landfill or 3,600 tonnes of CO2 emissions prevented. The system has already proved that it can be implemented at scale to deliver significant savings for the hospitality sector. The new funding will help the company scale domestically, build an international presence whilst also investing in product development. Winnow co-founder and CEO Marc Zornes says, “We're thrilled to be solving such an enormous problem for both the hospitality industry and for society as a whole. Food Waste is a $1 trillion problem and there is enormous savings potential in addressing this issue. The impact we are having with our clients is tangible both in terms of waste reduction and demonstrated return on investment. This capital gives us the resources to invest further in our product and offer as well as take our business to the next scale." Following demand from existing customers and interest from international operators, we recently opened a new office in Singapore to serve the Asia-Pacific market. Initial results with AccorHotels in Bangkok have been very positive with waste reduced by over 45%.